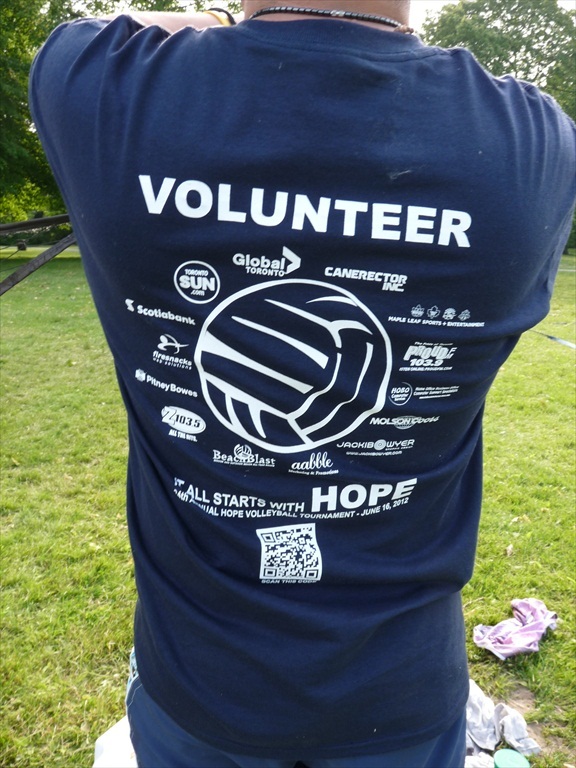 Every year a group of dedicated volunteers come together to plan and organize the annual HOPE Volleyball Tournament. The Planning Team swings into full speed early in the year for the June tournament but some of the committees are active year round so it’s never too late or too early to join! 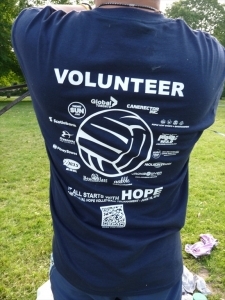 The popularity and success of this event has also meant increasing demands for more volunteers. We welcome all energetic and fun individuals and group volunteers. 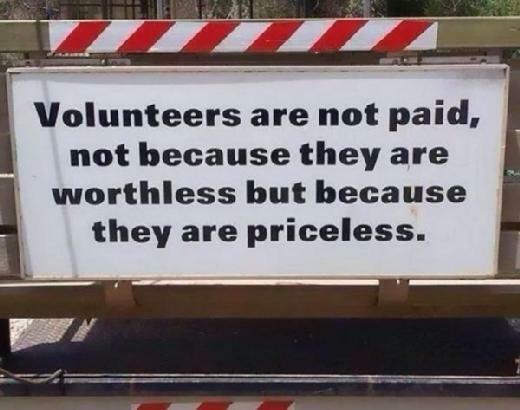 HOPE appreciates the commitment of our volunteers.